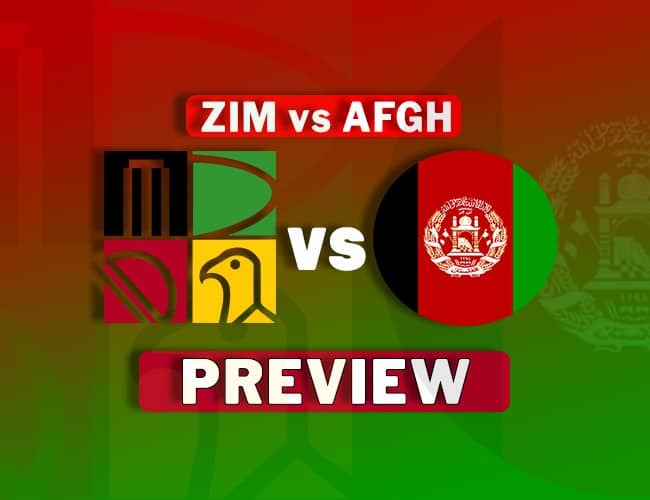 Welcome to our Preview for ZIM vs AFGH 3rd ODI. The match will be played at the Sharjah cricket stadium, Sharjah and This is our Dream11 probable playing XI for Afghanistan vs Zimbabwe 3rd ODI. First two ODIs between these two lower-ranked nations were in complete contrast with each other. Both teams batting first scored 333/5 and the other team got all out for 178. An exact copy! Such an incident is extremely rare. What it tells though that any prediction about these teams can fail spectacularly. Both team’s batting and bowling attack have suffered and excelled. This will also be the reason for the basis that both the teams will go in the next match without any alteration unless an injury happens. 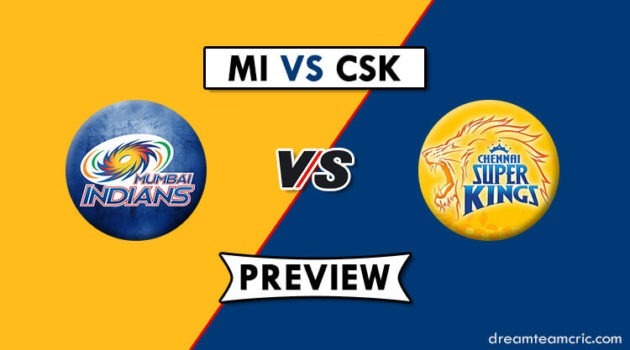 It is fair to predict that both teams will play steadily in this match. Hamilton Masakadza, Solomon Mire, Craig Ervine, Brendan Taylor, Sikandar Raza, Peter Moor, Malcolm Waller, Graeme Cremer(c), Brian Vitori, Tendai Chisoro, Blessing Muzarabani, Ryan Burl, Tendai Chatara, Kyle Jarvis. They have not made any changes in first two ODIs; they are likely to remain unchanged. Zimbabwe brought Muzarabani in place of Vitori in the second ODI, he will maintain his place. Kyle Jarvis missed last ODI due to viral fever if he fit then likely to replace Brian Vitori or Blessing Muzarabani. In WK, Taylor scored a century in the last match and Shahzad has also been in good form. Afghan top-order is good for picking – Rahmat, Stanikzai,Janat. From ZIM, Masakadza & Mire are good options. Nabi and Raza are must pick. Gulbadin Naib will also be a good choice. Rashid-Mujeeb-Cremer is a great bowling trio to have. 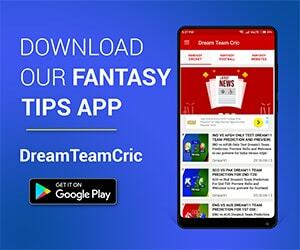 If you liked ZIM vs AFGH 3rd ODI Preview, then please subscribe to our Email Newsletter For Latest cricket News, Fantasy Previews, Playing XI and All information about Dream11 Fantasy Cricket. You can also fAFGH us on Twitter, Google+ Group and Facebook.